Happy Tuesday. Today I am linking up with Ashley and Erika for Tuesday Talk. 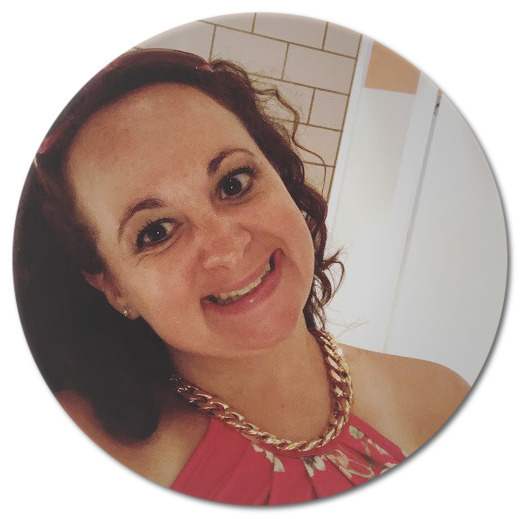 Each month we link up to chit chat about anything and everything. 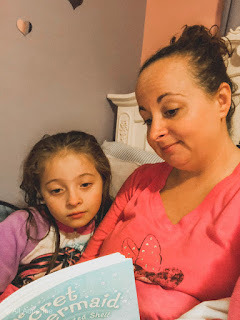 I get questions about how our bedtime routine works in our family. I talk and share so much about our family, stuff we do, our schedules, and life in general. I have never really have gone too much into detail about our families bedtime routine. As a mom to a 7 year old girl in first grade and a 3 year old boy our bedtime routine isn't necessarily typical. I hate to admit Austin really doesn't have any sort of bedtime routine. He stays up with dad watching TV. We plan on getting him on his own routine soon. 7:00pm - Bath time starts, depending if it is bath time. My kids enjoy taking baths together. (my bathroom floor not so much) While in the tub they will wash their bodies, and I will do Austin's hair. Then Austin gets out and Aubriella stands up to get her hair washed, conditioned, brushed, and rinsed while standing up with the shower head. 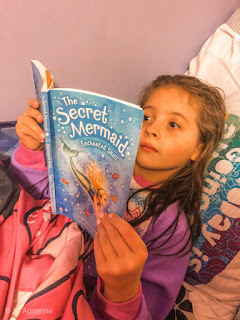 7:30pm - Aubriella puts on her pj's, brushes her teeth, and picks 1-2 bedtime stories. She then goes around and gives kisses, gets her bed ready and waits for me. 8:00pm - By this time Aubriella is asleep. Sleep is so important to kids. I notice if Aubriella doesn't get enough sleep, sometimes meaning 11 hours of sleep she can be very crabby and moody the next day. Luckily this hasn't been an issue with school yet. 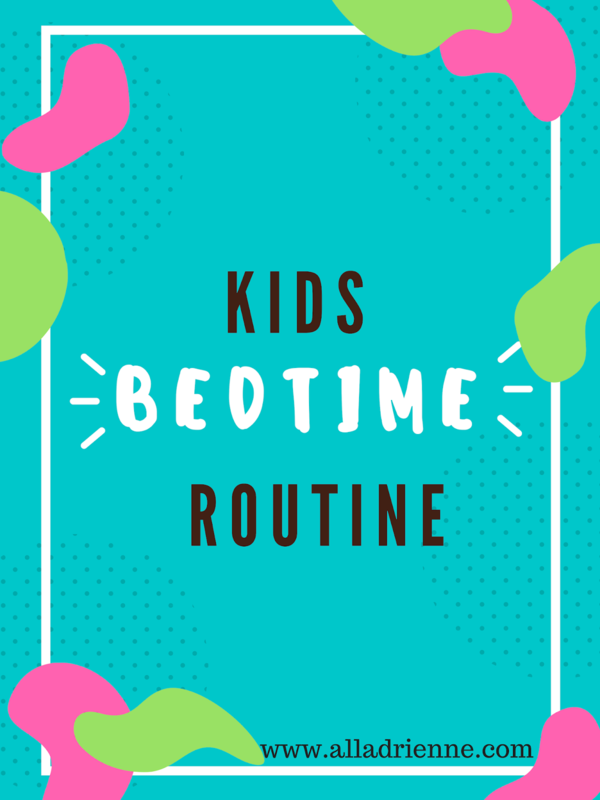 What is your kids bedtime routine? 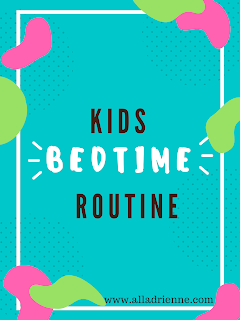 Both of my older kids go to bed on their own, but they still have bed times. My youngest still gets a story read to him before bed. I would like for him to start reading to himself instead!